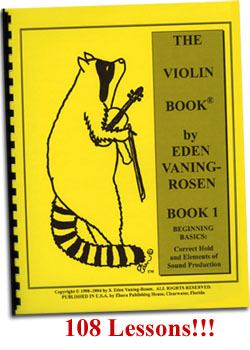 This book gives the sudent familiarity with the basics of violin playing. The book is full of pictures that make learning an easy, step-by-step, fun activity for both the parent and the student. 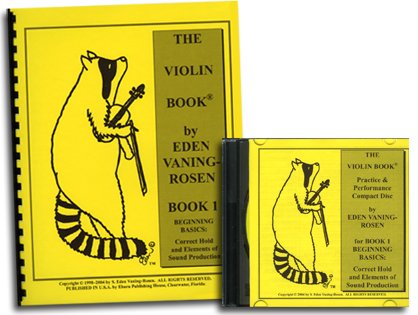 Kids love the pictures and the excercises in the book, and are able to quickly grasp the ideas of violin playing. The book is meant to be so easy that there is no chance the child can get confused, unlike any other book on the subject. 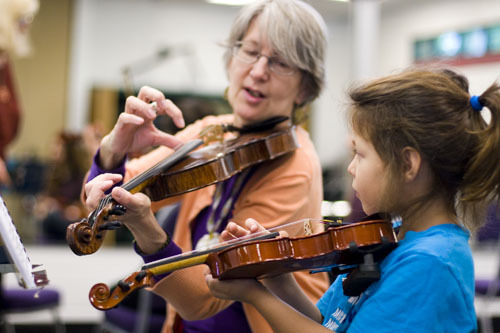 Can a parent help their child learn Violin? 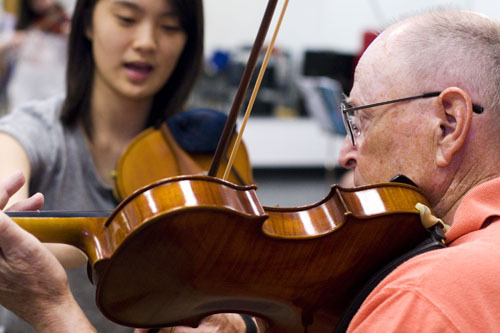 The Violin Book is presented in a way to attract and hold young folks' interest. However the teaching material is perfect for adults to learn as well. Adults love this book series. 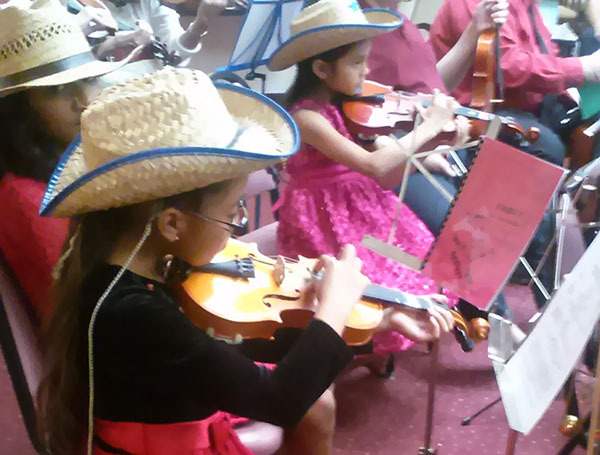 What is the secret of learning to be a good violinist? 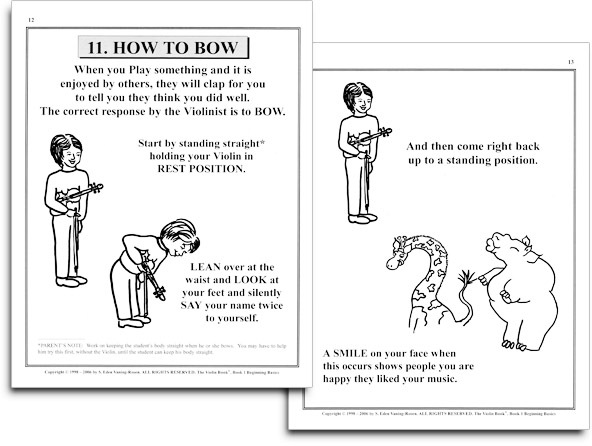 The Secret to learning to be a good violinist starts with a good bow hand. It is the energy of the bow hand that breathes the "Life Breath" into violin music. Mastering the bow hand should be learned first. The Basics of good sound production are presented in The Violin Book 1. This valuable book offers you the secrets of bow tone production used by Master Violinists in Carnegie Hall performances, broken down into an easy-to-learn, step-by-step format.